CLOSEOUTS. 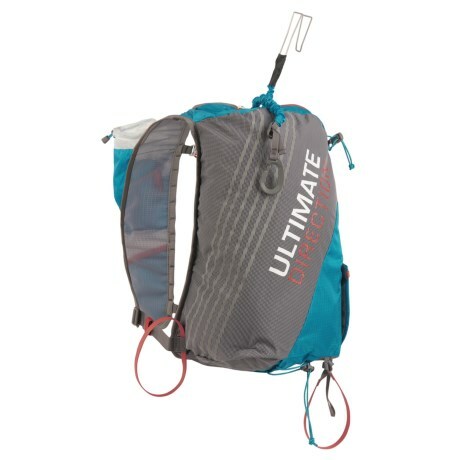 Ultimate Directionand#39;s 18L SkiMo vest carries all the necessities for basic day tours and races while maintaining a lightweight, comfortable profile. Available Colors: GRAPHITE. Sizes: M/L, S/M.